Or as low as $24.83 per month over 12 months. Apply Now. Or as low as $133.33 per month over 12 months. Apply Now. 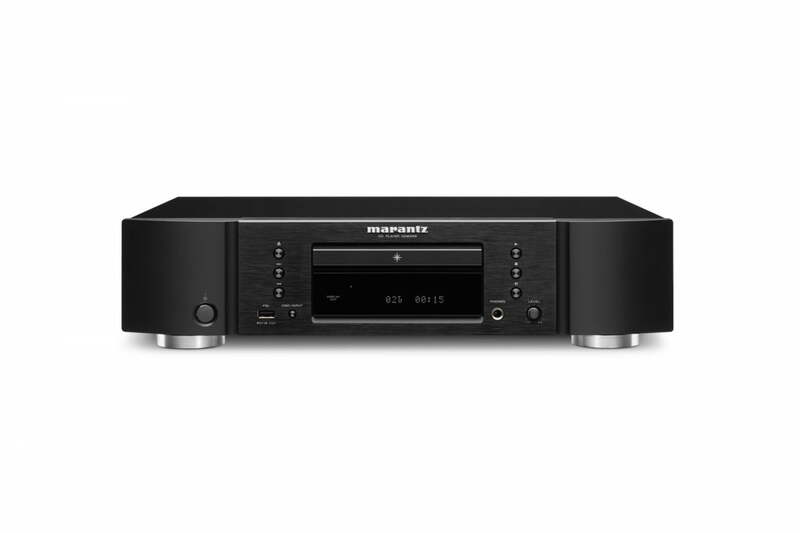 The Marantz CD6006 B-Stock is a fine-tuned version with even more specially selected components and new layout circuit compared to its CD6005 predecessor. We also added more rigid feet to further eliminate vibration. 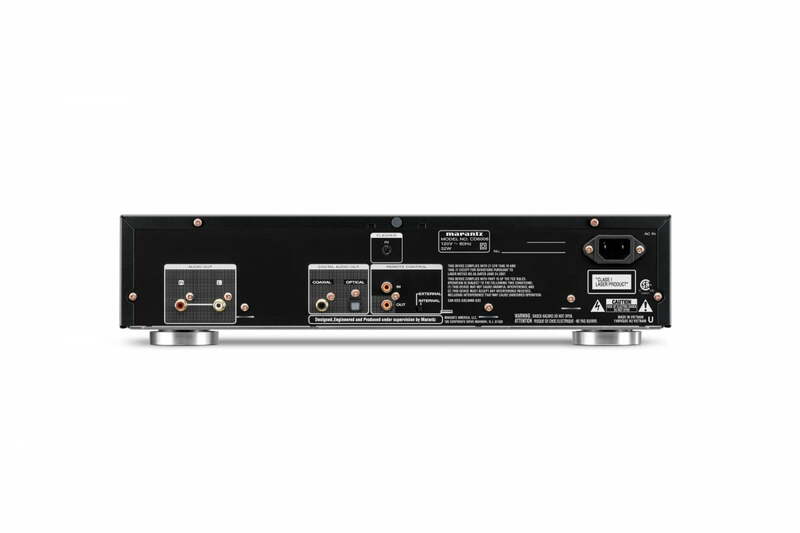 The oversized power supply feeds the digital and analog circuitry of the player, where the high-quality CS4398 DAC converts digital signals to analog, this is then ‘pushed’ to the gold-plated synch outputs by Marantz’s own small signal amplifier, the HDAM-SA2. In addition, we have included a new remote that also controls the PM6006 amp. The Marantz CD6006 is a match made in heaven for the music lover who wants nothing but the best performance at an attractive price, and it is also perfect for lovers of portable music, thanks to its iPod-digital connectivity. The Marantz CD6006 also features a newly developed, complex headphone amplifier with Headphone amp gain setting for a wider range of headphones. Marantz developed its own discrete circuit boards to replace standard IC’s. These HDAM’s consists of discrete surface mount components with short mirror image L/R signal paths. Those devices are doing exactly the same thing as the Op-Amps, but outperform the regular IC Op-amps dramatically in terms of the Slew Rate and reduced noise level, resulting in a much more dynamic, accurate and detailed sound. Over the years Marantz developed different types of the HDAM to improve quality and to fit to the special requirements of a product category like CD or amplifier. The audio power supply employs high speed, high current Shottky Barrier Diodes and high current storage capacitors. 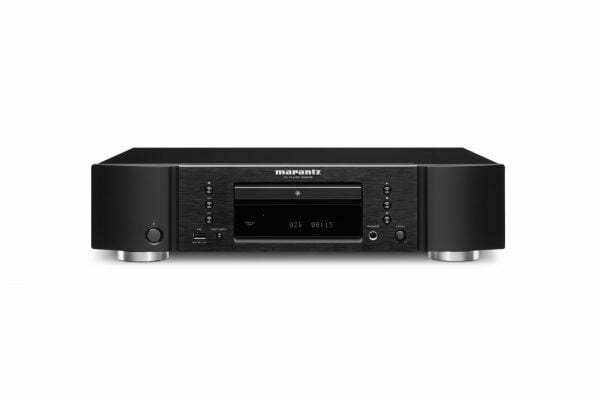 The Marantz CD6006 features high resolution D/A conversion and is equipped with the reference class CS4398 D/A converter, which provides up to 192 kHz/24 bit resolution for optimum fidelity with high resolution audio file types. The headphone amplifier section features our HDAM-SA2 circuit with three gain settings (Low/Mid/High) for a wider range of headphones. 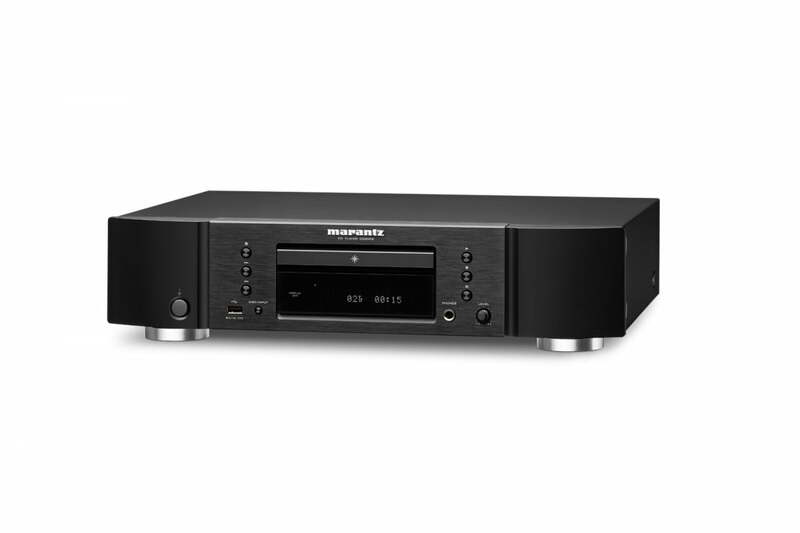 The Marantz CD6006 can play back MP3, WMA, WAV and AAC files from a connected USB storage device. It is also specifically “Made for iPod/iPhone”, to directly play back your iDevice music through the CD Player’s high quality D/A converters.